Llanwern High School is an 11-18 mixed comprehensive school serving much of the eastern side of Newport. 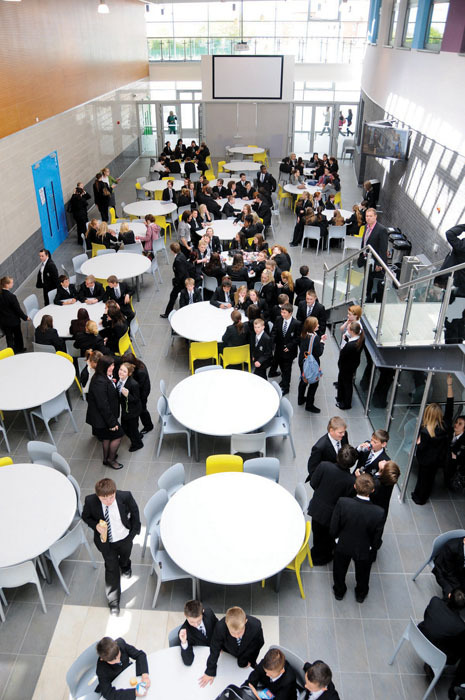 It is housed in a new building and provides a learning environment and facilities appropriate for a 21st Century school. There are currently have approximately 850 pupils on roll but it is envisaged that this will grow significantly in the coming years. numbers, the future of the school is very bright. The school has close links to both business and sporting clubs to provide pupils with life enhancing opportunities and experiences.